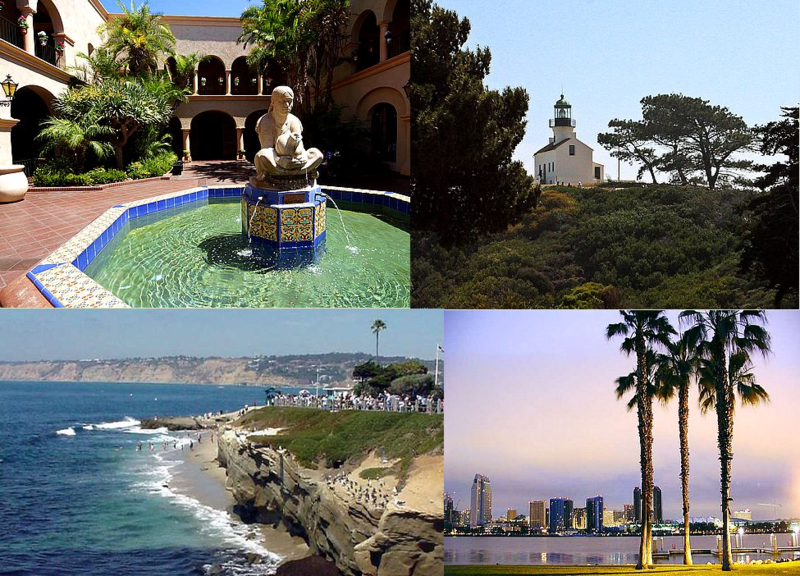 Located in beautiful San Diego, California where we offer an array of fine reading materials, interesting discussion groups, informative classes and other resources that support, enhance and inspire learning and enrichment. The Blavatsky Reading Room offers an eclectic assortment of Theosophical material. The Blavatsky Reference Research Library houses a unique selection of Antiquarian books by various authors. Feel free to peruse The Blavatsky Reading Room and Reference Research Library. They are accessible after class meetings. We offer a host of interesting reading material which is available for purchase from our bookstore. Come visit our peaceful garden setting.